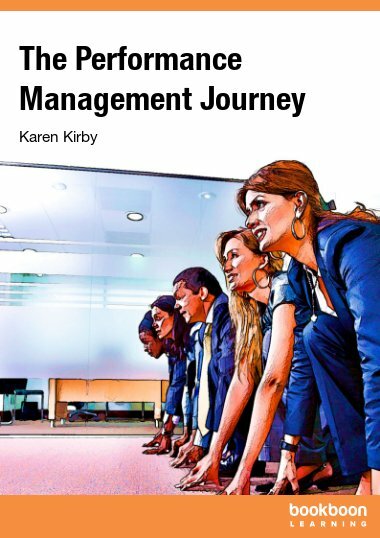 Whether you are a manager yourself or a member of staff being managed you will no doubt come face to face with the performance management process! 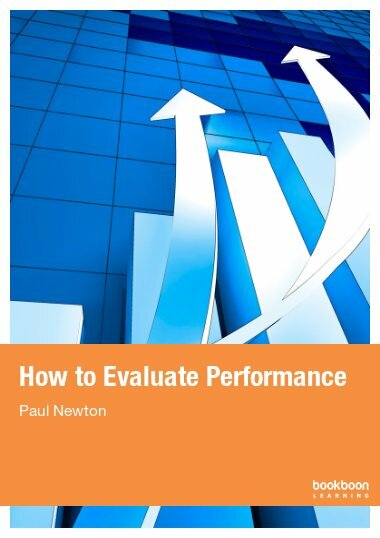 Performance management, as the name suggests, is often referred to as the ongoing activity of managing, and hopefully improving the performance of your staff. It consists of regular meetings where performance is discussed, objectives are set, action plans are formulated and development needs identified. 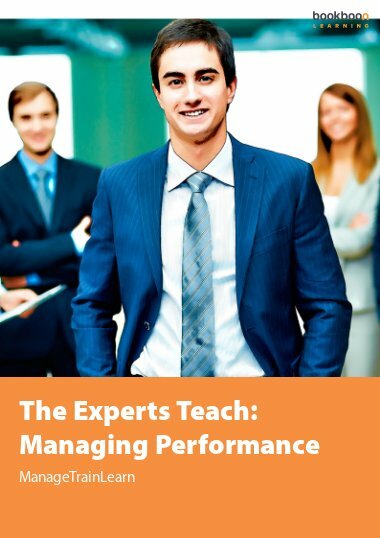 In this textbook you’ll understand what performance management is all about and how to manage this process properly so you keep your top performers motivated as well as improving the performance of all of your other staff. 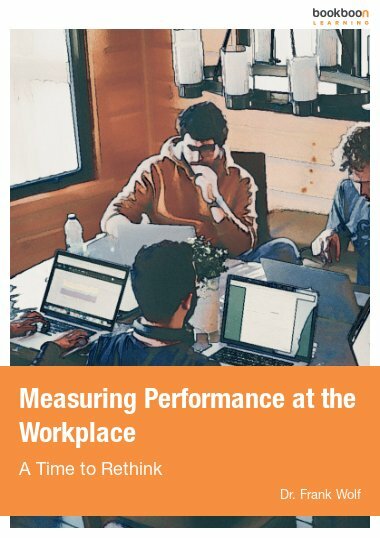 Performance Management, as the name suggests, is often referred to as the ongoing activity of managing, and hopefully improving the performance of staff. It consists of regular meetings where performance is discussed, objectives are set, action plans are formulated and development needs identified. 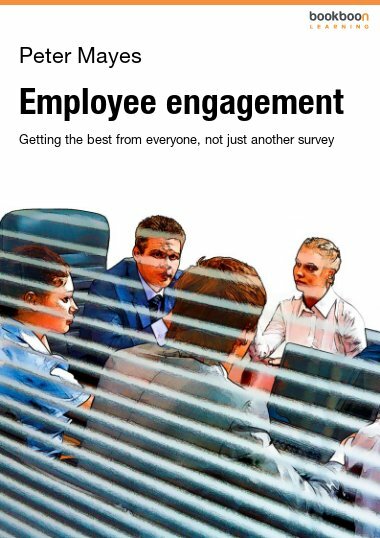 Sean McPheat, the Founder and Managing Director of management development specialists, MTD Training is the author of this publication. Sean has been featured on CNN, BBC, ITV, on numerous radio stations and has contributed to many newspapers. He’s been featured in over 250 different publications as a thought leader within the management development and training industry. MTD has been working with a wide variety of clients (both large and small) in the UK and internationally for several years. 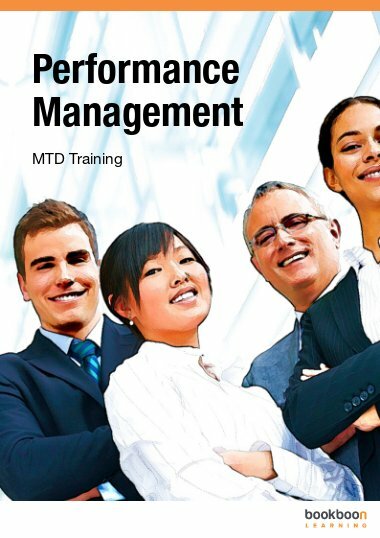 MTD provide a wide range of management training courses and programmes that enable new and experienced managers to maximise their potential by gaining or refining their management and leadership skills. Our team of highly skilled and experienced trainers and consultants have all had distinguished careers in senior management roles and bring with them a wealth of practical experience to each course. At MTD Training we will design and deliver a solution that suits your specific needs addressing the issues and requirements from your training brief that best fits your culture, learning style and ways of working. Our programmes are delivered when and where you need them! We believe that training should be fun, highly interactive and provide “real world” practical techniques and methods that you can use back in the office – and that’s exactly what we provide. Content is very clear and direct to the point. 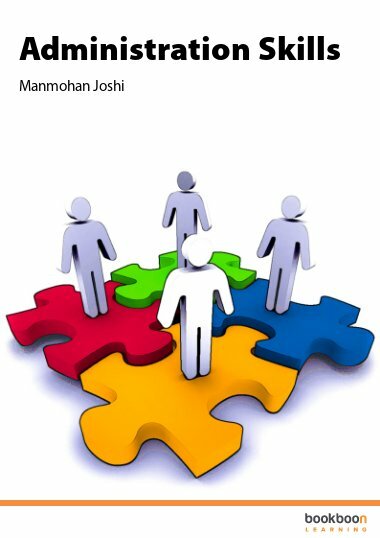 This ebook will promote teamwork and open communication among the members.